We are pleased to feature a local favorite, Viroqua Food Co+op, for our latest edition of Customer Corner. Their ideal placement in the heart of Vernon county, a region known for its organic producers, gives them a unique advantage in the local foods movement. Maple Valley is proud to be one of those local products that they feature on their shelves. 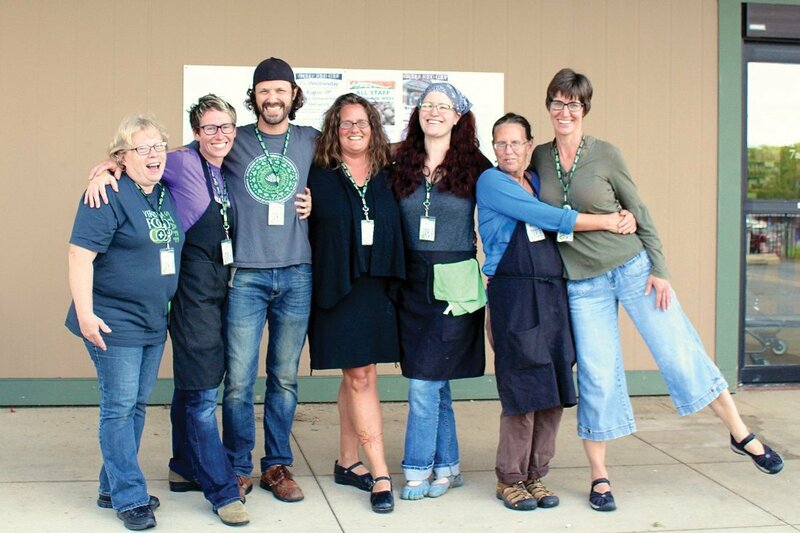 With a strong community of members and a positive future outlook, Viroqua Food Co+op has a lot to offer! We got Outreach & Education Coordinator Bjorn Bergman’s take on their mission and what it means to be part of the community. Read on to see what he had to say! Also, be sure to check out their website, Facebook, Twitter, YouTube, Instagram, & Google+! 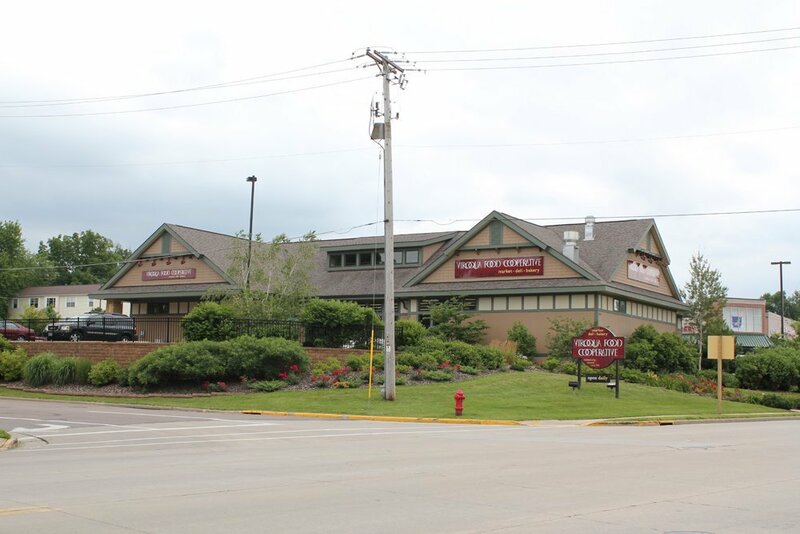 Viroqua Food Co+op is a natural food grocery and deli located in Viroqua, Wisconsin. Our mission combines a commitment to natural foods, superior customer service and the building of a cooperatively run business. We emphasize selling organic and local foods and products to promote the long-term health of individuals and the environment. As member-owners and as a center for community, we offer the opportunity to create together a work of enduring value. Viroqua is located in rural Vernon County 35 miles southeast of La Crosse, WI and 100 miles northwest of Madison, WI. Many consider it to be the heart of the Driftless region. This name comes from the fact that glaciers have not touched the area for the past 10,000 years. The area is characterized by beautiful undulating topography that is deeply cut by spring-fed streams and rivers. As a result of its unique terrain, the Driftless is host to a huge diversity of family-run farms and food businesses. These include organic dairy farms, vegetable farms, creameries, maple farms, coffee roasters, vegetable fermenting, vineyards, and more. 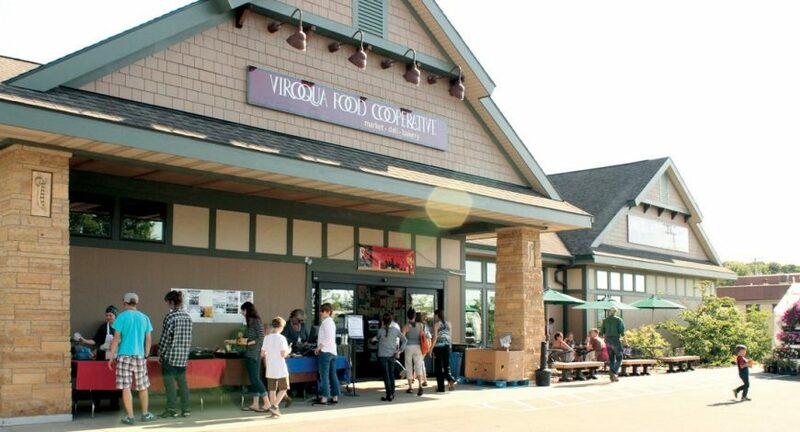 Viroqua Food Co+op has humble beginning in the early ‘90s as a buying club. Community members formed our Co-op to gain more access to natural and organic foods. Eventually, we opened our first store front in September 1995 in a tiny (900 sq ft) former egg store in Viroqua. Then, in 2005, with growing support from their community and owners, we opened a brand new 4,400 sq ft retail store at 609 N Main Street in Viroqua. The move quadrupled our store size and employees overnight. Along with it came a full service deli and bakery, expanded cheese, meat, grocery, wellness and produce departments along with a community seating area. We celebrated our 20th Anniversary in 2015 as the Board of Directors explored expanding the Co-op once again. 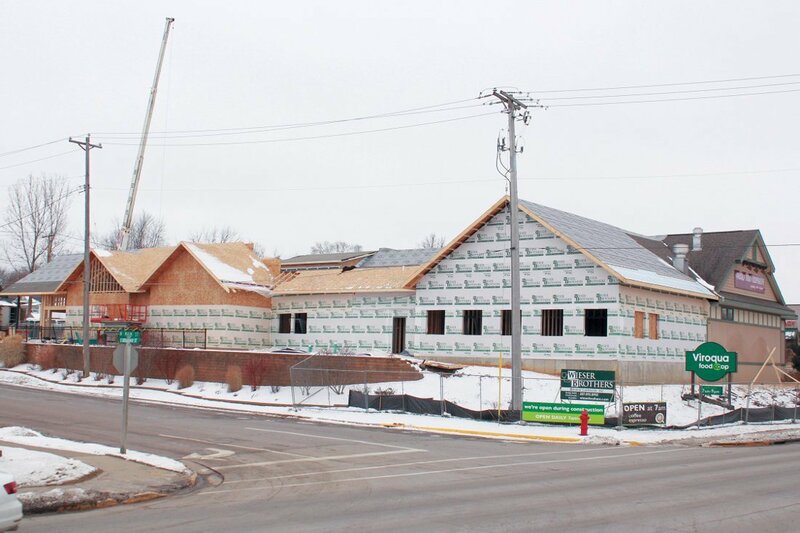 After years of preparation and planning, in summer 2017, Viroqua Food Co+op broke ground on an expansion. This expansion will will double the size of the Co+op and bring even more local and organic food to the surrounding community! The impact the VFC and its customers’ buying preferences have had on local food movement is evident over the last decade. We define “local” as products that were grown or produced within 100 miles of Viroqua. In the past year, 33% ($2.4 million) of our sales were from local farmers and food producers. 42% of our sales were certified organic. We also aim to nourish and grow our local food system by working directly with farmers. 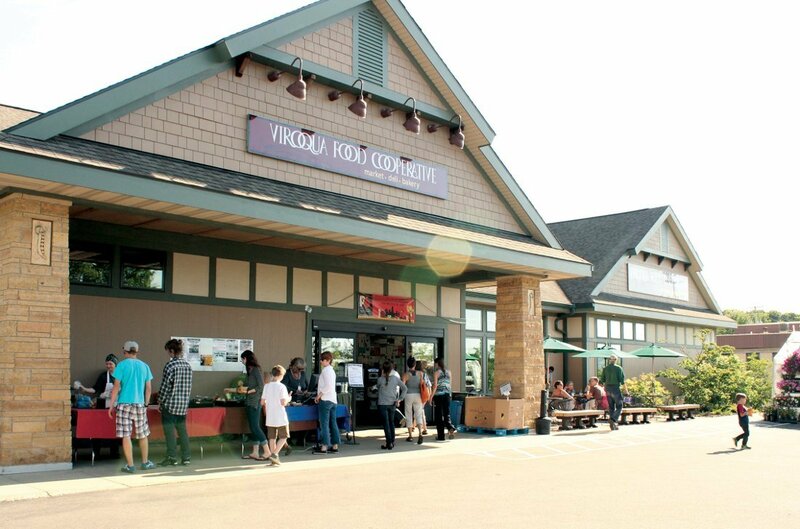 Viroqua Food Co+op sources its products directly from over 190 different local farmers and food producers. 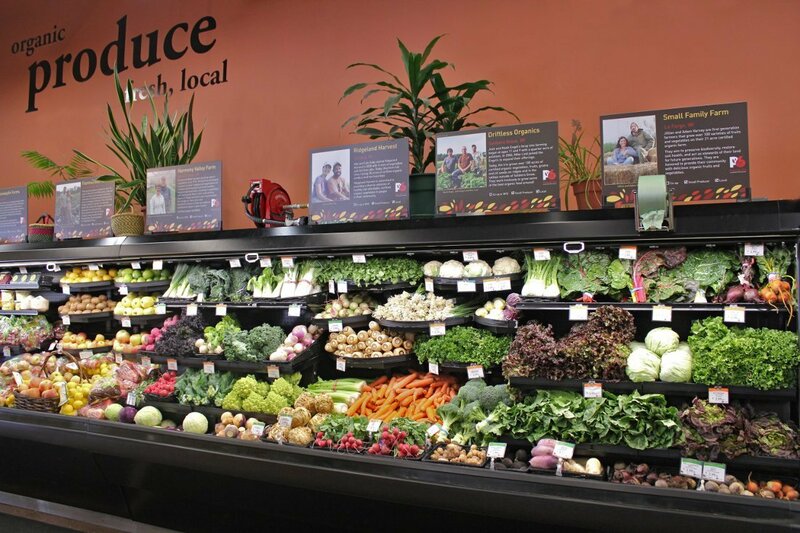 Our produce department sources local fruits and vegetables when they are available from 65 different local farmers. Also, most of those farmers are certified organic. We also supports new local farms and businesses through our Microlending Initiative. Each spring, VFC gives a $3,500 one-year no-interest loan to a local farm or business. These farmers put the loan towards growing new crops, purchasing more equipment to increase efficiency, and/or launching a new product. 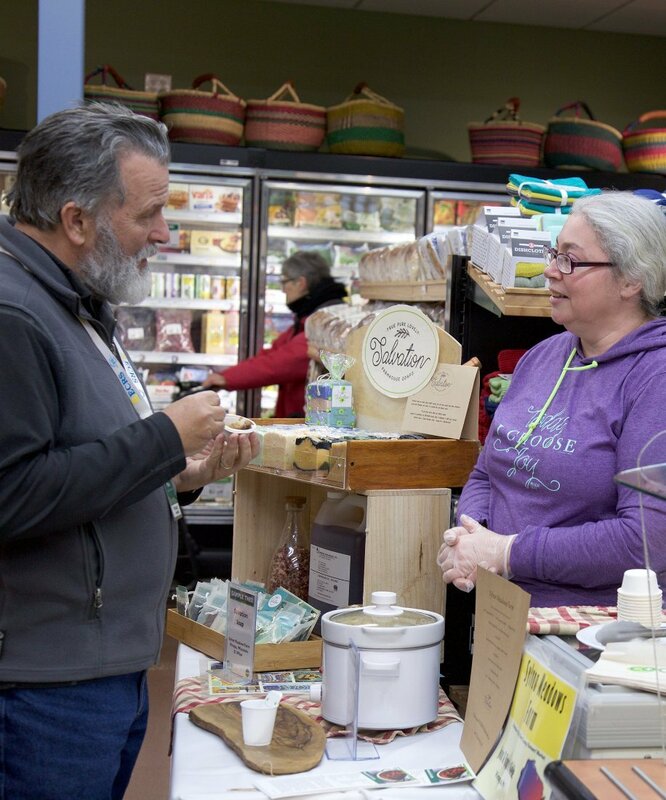 Through the support of its community and owners, Viroqua Food Co+op continues to create a common wealth that is rooted in the values of cooperation while being nurtured by our local farmers and food producers.